Kraig's background in the Golden Dawn tradition is readily apparent in this excellent beginner's text on ceremonial magick. Kraig takes the novice through several basic rituals, step-by-step, and explains the moves, tools and words in very clear English. Each chapter ends with review questions and a bibliography of suggested reading. 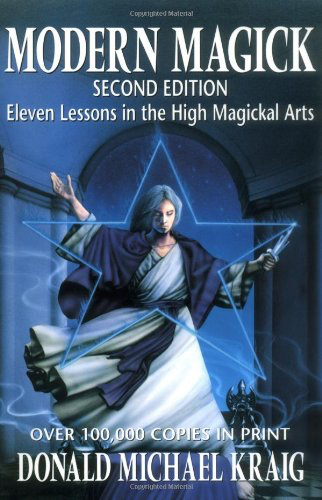 Although I disagree with some of the author's views, particularly his oversimplification of “white” and “black” magick, overall I have found this to be a very useful addition to my library and feel that Kraig offers valuable insights for beginner and seasoned practitioner alike.